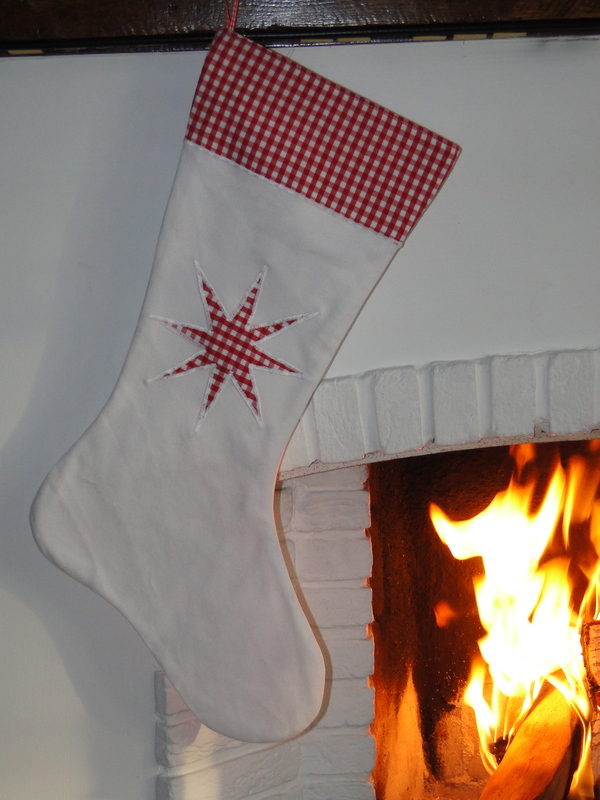 I am thrilled that my christmas stocking is featured in an Etsy Storque article amongst such lovely items. I am feeling a lot more christmassy now after looking at all those gorgeous things. Go take a look!